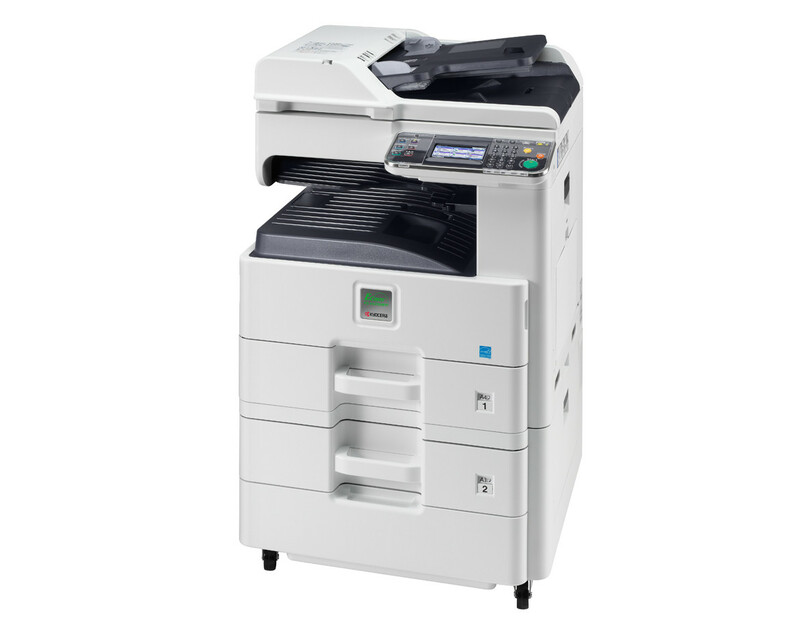 This multifunctional device offers all the benefits of a professional document management solution for workgroups and small offices. Advanced functionality, buy viagra easy to operate, and a range of paper-handling options, all in a well-designed compact package. Cost-efficient and eco-friendly offices will appreciate KYOCERA’s unique ECOSYS technology which increases operating life, reduces environmental impact, cuts printing costs and ensures reliability.